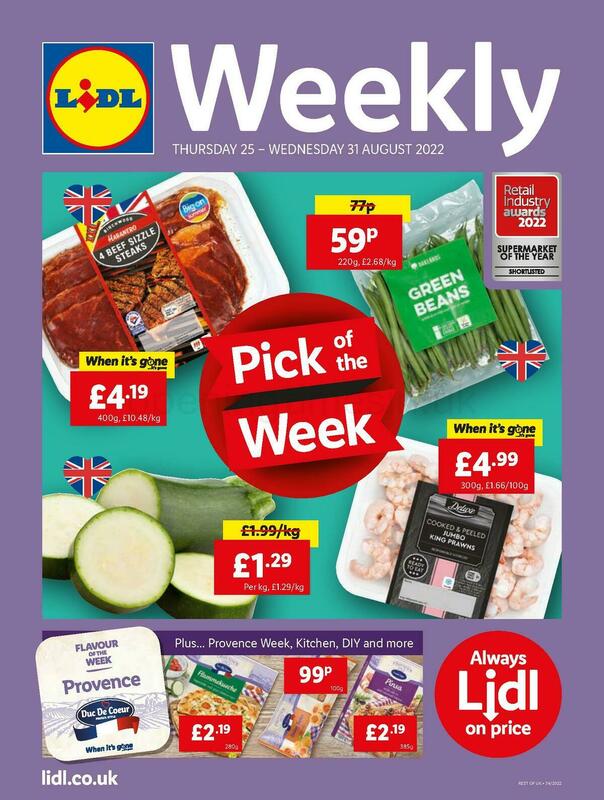 LIDL is found in a good spot on London Road, a 0.35 mile driving distance south-west from the centre of Stoke on Trent, in Stoke (near Yeaman Street Park and Booth Street Depot). The supermarket is situated in a convenient location to serve the people of Penkhull, Stoke, Shelton, Hartshill, Boothen, Springfields and Oakhill. If you'd like to drop in today (Monday), its open hours are from 8:00 am - 9:00 pm. Please note the various sections on this page for specifics on LIDL Stoke on Trent, London Road, including the hours of business, directions, phone number and more information. LIDL is situated in a good spot in the vicinity of the roundabout of Sturgess Street and London Road, in Stoke, Stoke on Trent. Just a 1 minute drive from Booth Street, Penkhull New Road and Campbell Road; a 4 minute drive from Queensway or Hartshill Road; or a 10 minute drive time from Junction Sideway Interchange of A500. Those using Satellite Navigation can key in the postcode ST4 7SG. Navigate your bus route to Campbell Road or Penkhull New Road. These lines stop close by: 14, 21, 14A, 14B and 21A. Train stop location: Stoke-on-Trent Station (3100 ft away). Use CrossCountry, East Midlands Trains, London Midland, Northern, Virgin Trains or Arriva Trains Wales lines. In walking distance, there is Harplands Hospital, Bakewell Street Park, Fenton Industrial Estate, Penkhull Park, Thistley Hough Playing Fields and Dunelm Group Distribution Centre. LIDL operates 2 existing supermarkets in Stoke on Trent, Staffordshire. For all LIDL branches near Stoke on Trent, navigate here. Over UK legal holidays, established hours of operation for LIDL in Stoke on Trent, London Road may be adjusted. In the year of 2019 these revisions include Xmas, Boxing Day, Easter Monday or Spring Bank Holiday. To get specific details about holiday business hours for LIDL Stoke on Trent, London Road, visit the official site or call the information line at 0800 977 7766. Opening Times in the UK is always striving to deliver you with the most up-to-date information. In the event that you find mistakes in the location details or working times for LIDL in Stoke on Trent, London Road, please inform us by making use of the report a problem form. In the box below, please express your review of LIDL, and rate its supermarket using the star rating scale. Your critique is valued.